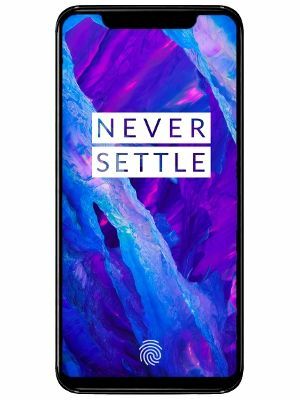 The OnePlus 6 is equipped with 1.7 GHz octa-core Qualcomm SDM845 Snapdragon 845 processor. The Phone comes with 8 or 6 GB high-speed memory and 64/128/256 GB internal memory. The OnePlus 6 runs Android 8.1 (Oreo) and the price is 500 EUR. It packs with a non-removable Li-Polymer 3300 mAh battery. The OnePlus 6 boasts off 16/20 megapixels dual rear camera and 16 megapixel front for selfies. It is a dual SIM (nano-SIM) phone. The Smartphone is coming in three colors (Midnight Black, Lava Red, Sandstone White) and a 6.28-inch touchscreen display. The Phone’s screen resolution is 1080 x 2280 pixels at a PPI. The phone supports connectivity options include Wi-Fi, GPS, Bluetooth, NFC, USB OTG, 3G, and 4G.